Trying out different Chinese cuisines is one of our ways of celebrating Chinese New Year. 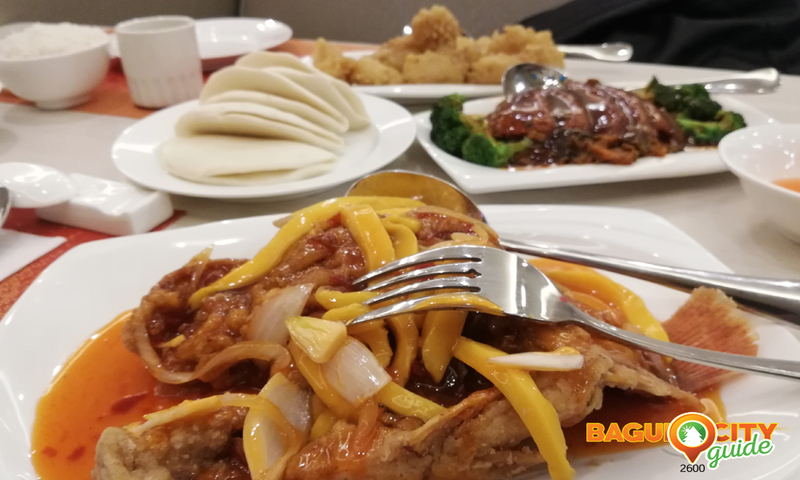 Here in Baguio wherein the Filipino Chinese community is big, there are a lot of restaurants that we can try without traveling outside the City of Pines. Serving dishes with the taste of sweet, salty, spicy, sour, and bitter that made with attention regarded as the “Soul of Chinese food.” We listed down places where you can have amazing Chinese food experience for this new year. One of the Chinese restaurants in the City with classy interiors and can accommodate a big group of people. They have two kinds of the menu that you can choose from, one is the Chef’s recommendation and the other is the regular menu. Foods are a bit pricey but worth it for some servings are good for 3 to 4 person. It is located near Rizal Park and Burnham Park. 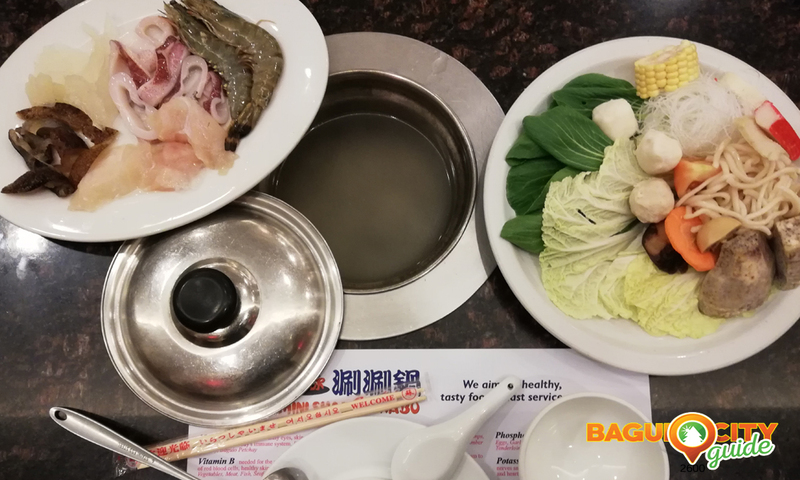 You must try their best seller Hotpot and steamed dumplings. 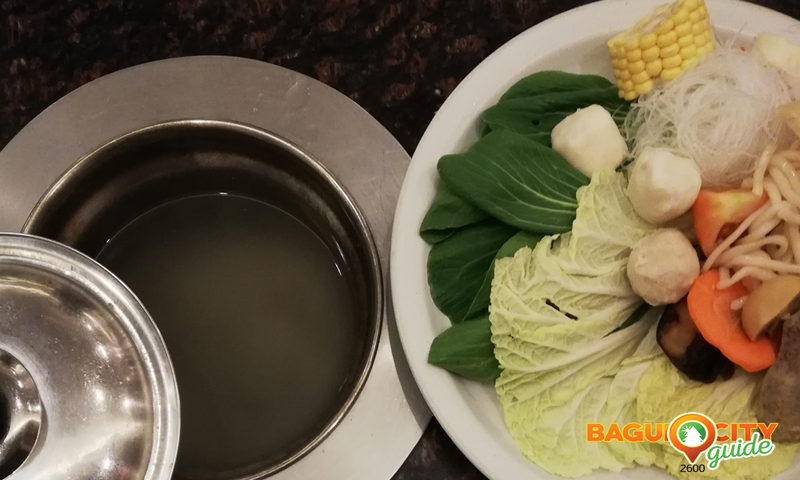 The Hot pot’s ingredients can be customized according to your own taste and preferences which is good for 2 to 3 persons. You can find them at the 2nd floor of SM City Baguio. Rose Bowl is a famous Cantonese restaurant in Baguio City for a long time. Their food is good for family-sharing portions. The place can accommodate big groups of people and has a spacious parking lot. They were formerly located at Session Road but now relocated at Upper Gen. Luna Road Extension. Central Park is a Chinese restaurant located at Kisad Road, Carino Street. They serve a dimsum in a platter which you can choose from pork, seafood, etc. They also have Roasted Duck Noodle just like any Chinese restaurants and the price is affordable too. If you are going to dine there, you must try the Lotus Siopao that has red egg and lotus paste for its filling. While the Beef Hoofan is a pasta-like that will already make you full even without rice. It is located at Cedar Peak, Mabini Street. The price of their food is affordable and each dish is good for sharing. The design and ambiance go well with their name. The place is spacious and can accommodate a large group of people. The layered pork is paired with a bun that balances out each other’s saltiness and sweetness. The King fish is very tasty and fresh that can be shared to 2 to 3 persons. You can find them at Bukaneg Street, Legarda Road. 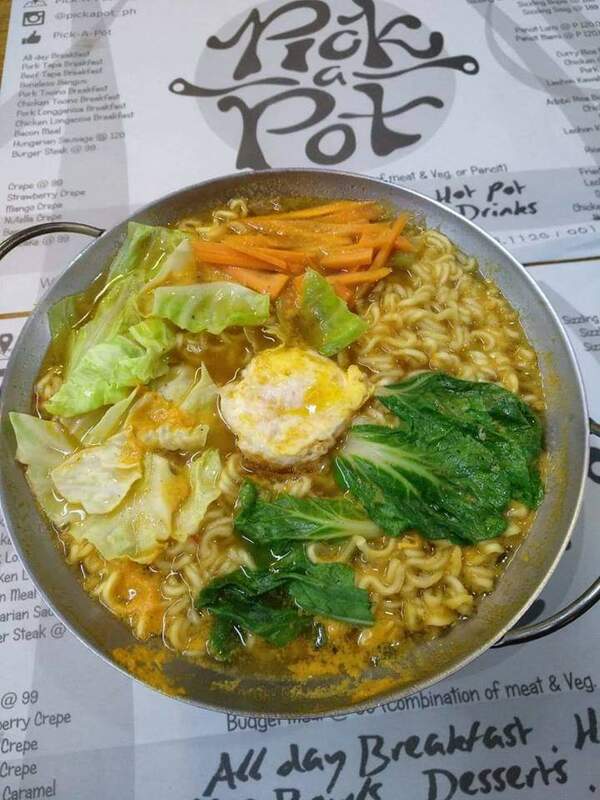 If you’re on a budget and still want to celebrate Chinese New Year out, you can try out Pick a Pot. 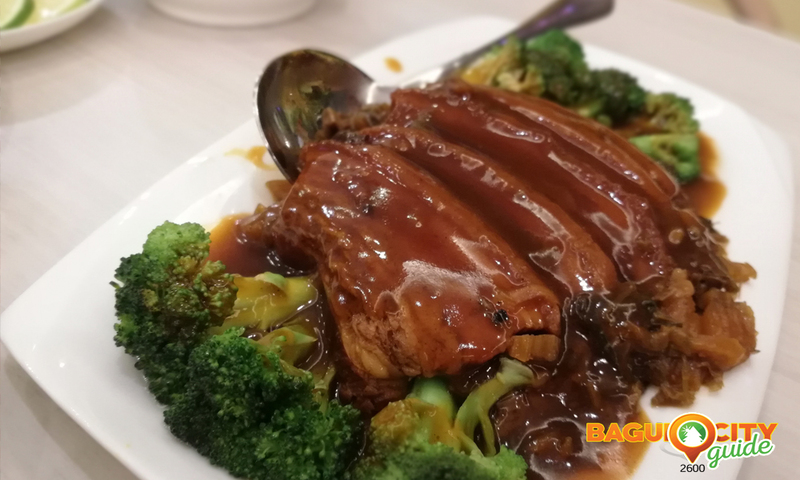 Not only do they offer budget-friendly Chinese cuisines, but they also offer Filipino dishes you may want to try out. For more details, you can check out their listing here. 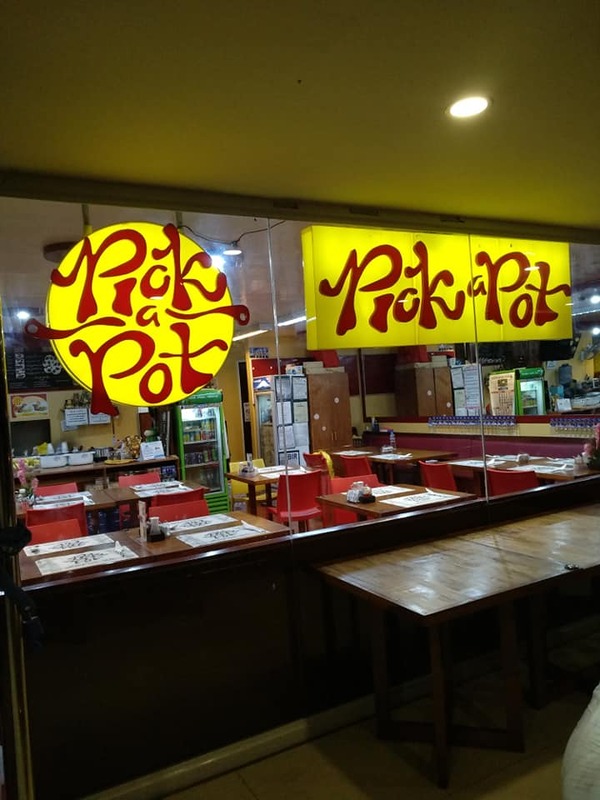 Baguio’s newest food joint that mostly serves authentic Szechuan dishes. A must try dishes are the Chinese handmade dumplings made of shallot pork or vegetables. They also have soy milk before starting your meal. If you are more into vegetables, they have seaweed salad that looks like pancit but made out of julienned or shredded potatoes amongst carrots and onion leeks stirs fried. They are located along Legarda Road. Surely, in case you’re having problems on where to spend Chinese New Year, we hoped we helped you in this list we made. Better yet, you can always try all of them if you are craving for a Chinese dish! Other than that, eating with your family or friends will make it more fun and special.